Technology is bringing constantly new ways of monitoring our environment and help human activities to get more efficient and precise. In addition of our regular drone surveying that allows us to get precise 2D and 3D mapping of land and industrial sites, ReSource International is starting to use an infrared camera (NDVI) in order to evaluate the health of vegetation. Using infrared cameras and with special image processing, it is possible to evaluate quantitatively for a site where the vegetation growth is the happening or not. Applications for this type of surveying are wide. 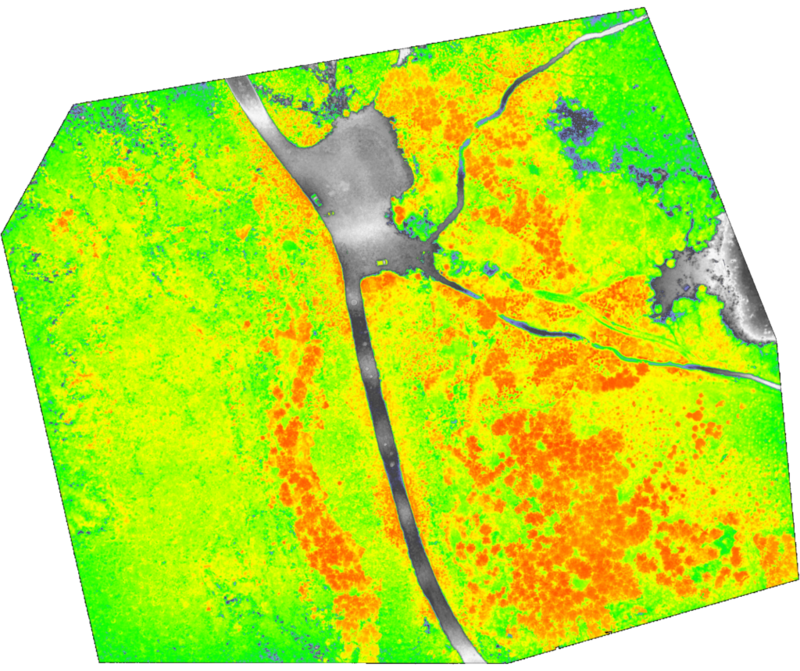 NDVI mapping can be used for agriculture, land conservation, gold course, landscaping, etc. One of our main wishes is to use this technology in order to assess tourism impact on the ground for touristic sites using in parallel the classical aerial mapping and analyzing land deterioration. 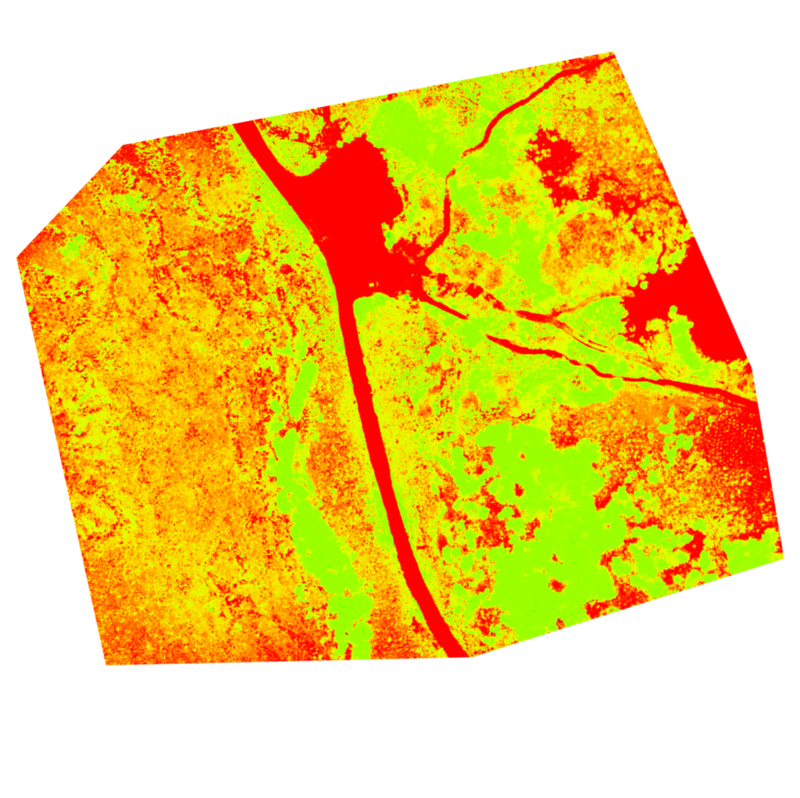 Below is an example of regular aerial mapping, and two sorts of image treatment for NDVI mapping for the same area. NDVI: Black is no vegetation at all. Red is growing vegetation. Green and yellow is low vegetation. 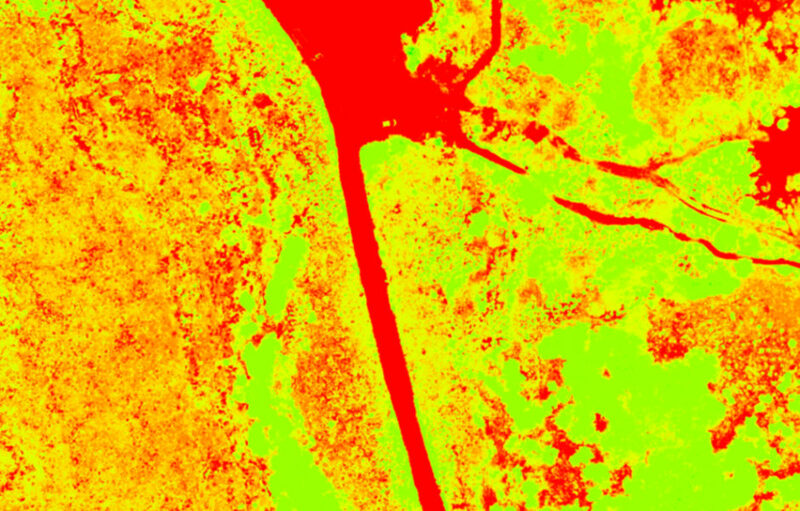 NDVI 2: Red is no vegetation at all or little growth. Green and yellow is vegetation. 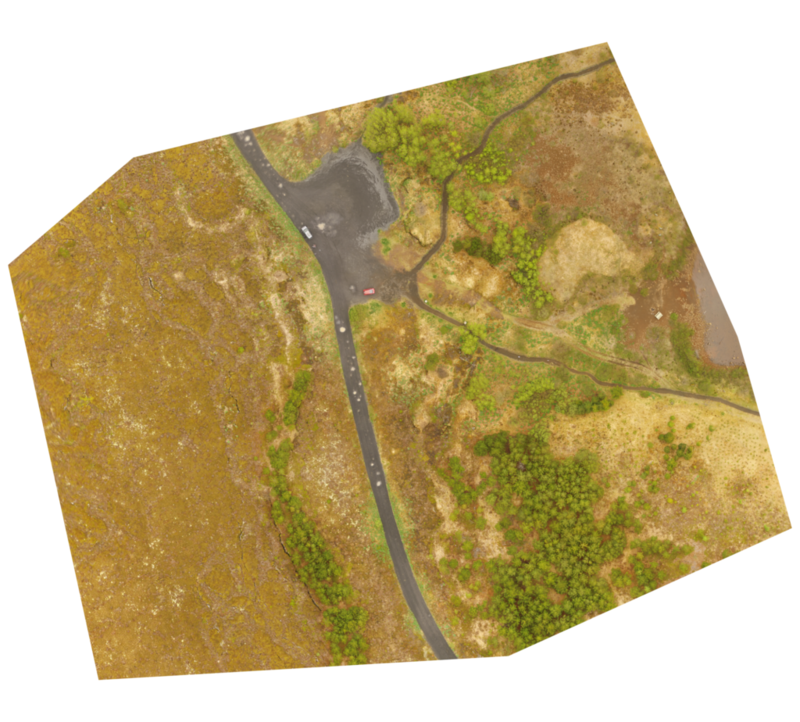 In both NDVI pictures, it is possible to see clearly where people have been walking on the vegetation and therefore spot possible improvements. If you are interested in environmental surveying, check our Vegetation Monitoring page or contact us.